To keep the room in cool conditions and the engine of Air Conditioners stay durable, it’s a good idea for you to plan air conditioners maintenance regularly. Is your air-conditioned room less cold? Or with a temperature of 20° C, your room will cool within an hour, even though it usually only takes half an hour? That’s the sign that your air conditioners need maintenance as soon as possible. 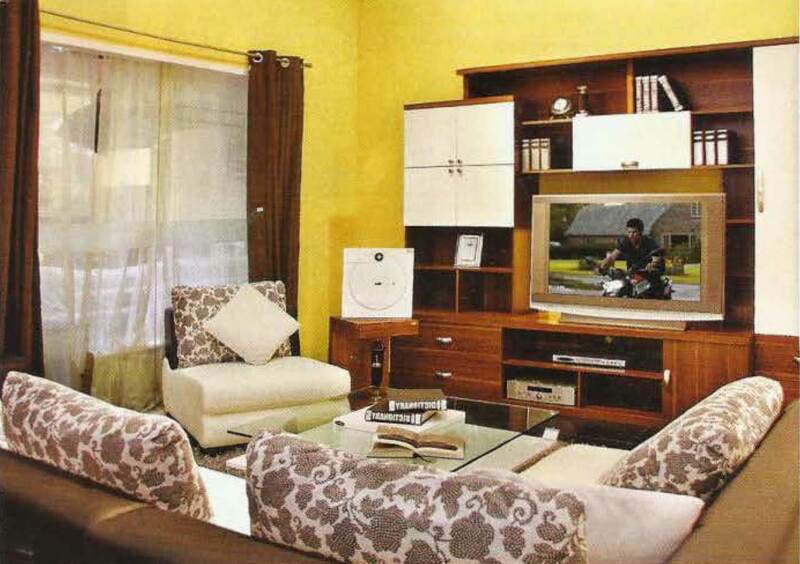 “For a bedroom, ideally the air conditioning should be given maintenance every 3 months. For offices, AC must be taken regularly maintenance every 6 months,” said Mark Dwight, the owners of AC maintenance services. 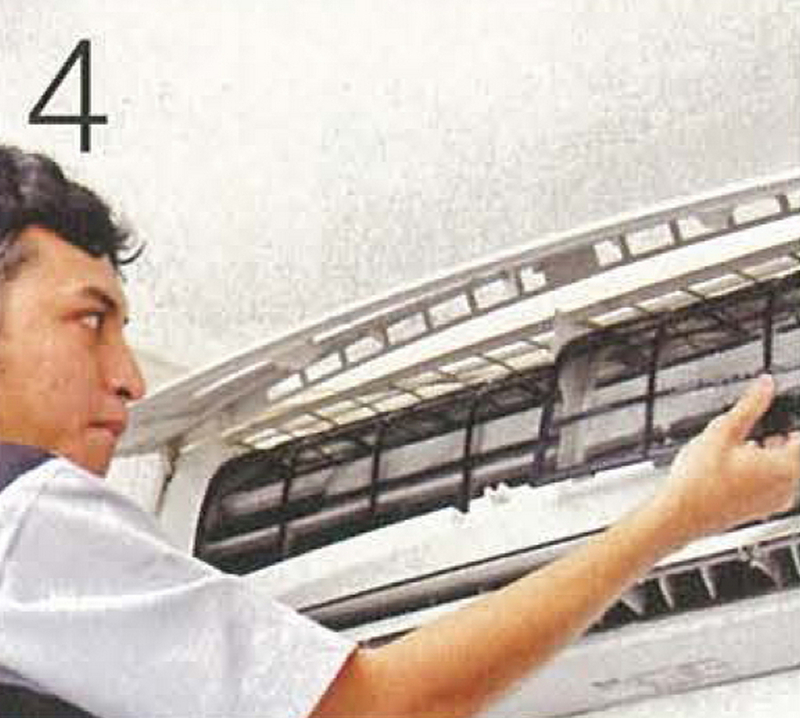 “Sometimes, there are some people who only serviced their AC after a year. That is what’s causing the AC is broken,” Mark said. 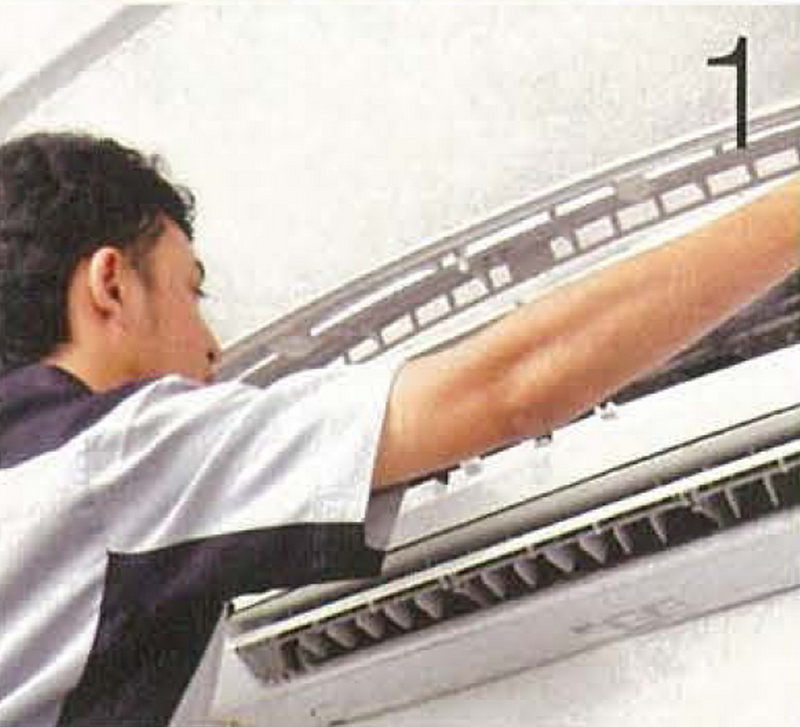 According to Mark, there are signs that the AC must be serviced. In addition to the room being less cold, water droplets that coming out from the indoor unit can also be a sign. “Because the air conditioning pipe is dirty, the disposal system will be clogged. That’s causes leakage,” Mark said. “There are 3 causes of AC leakage problems. In addition to the pipes and filters is dirty, there are also due to lack of freon. The lack of freon will cause cold air to pass through the pipe causing leakage. The last is chronic leakage. This problem usually occurs in coastal areas. Salt causes the air becomes salty and makes the AC evaporator rust and leak, “Mark said. An easy way to see the condition of air conditioners freon is to observe a small pipe connected to the AC condenser. If it is in the form of ice, it means you must immediately add freon to the air conditioner. In addition, you can also determine it using a freon leak detection device. “The freon pressure for AC is ideally 60 to 70 psi. If the pressure is 30 psi, then the freon must be added immediately. Otherwise, the AC will leak. And if the AC has leaked, the freon will run out within a week,” Mark said. No need to wait for the water to drip onto your floor, early prevention should be done immediately. By maintaining the air conditioning every 3 months, you have avoided your air conditioner from damage. Not just a wash, it’s a good idea to add freon to your air conditioner. For AC washing services, Mark sets a price of 5.62 USD. For adding freon AC 11.59 USD, while charging full 25.98 USD. 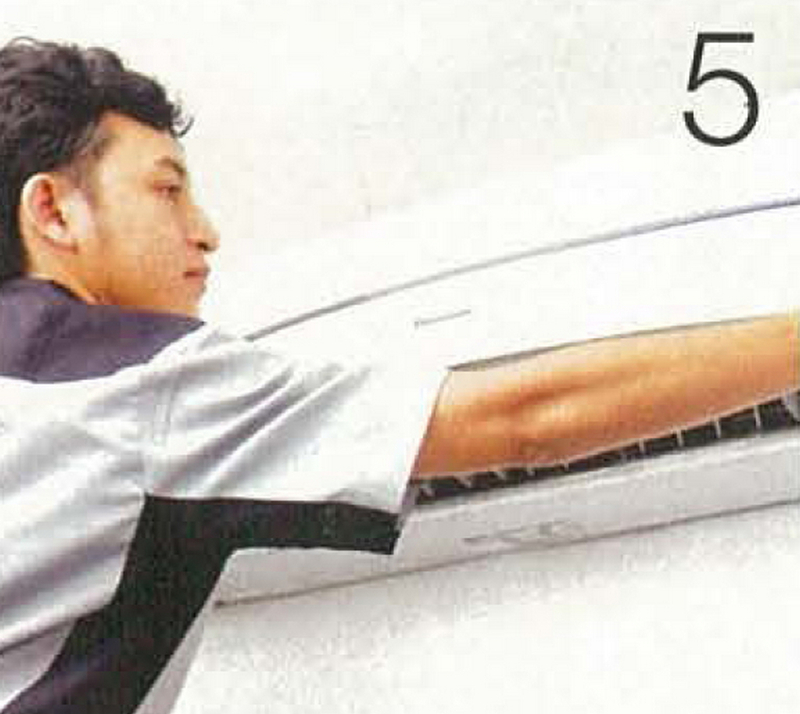 “If there is heavy AC damage and must repair the installation of AC machines, we set a cost of 49.86 USD,” Mark said. Prevention is better than repairing, isn’t it? 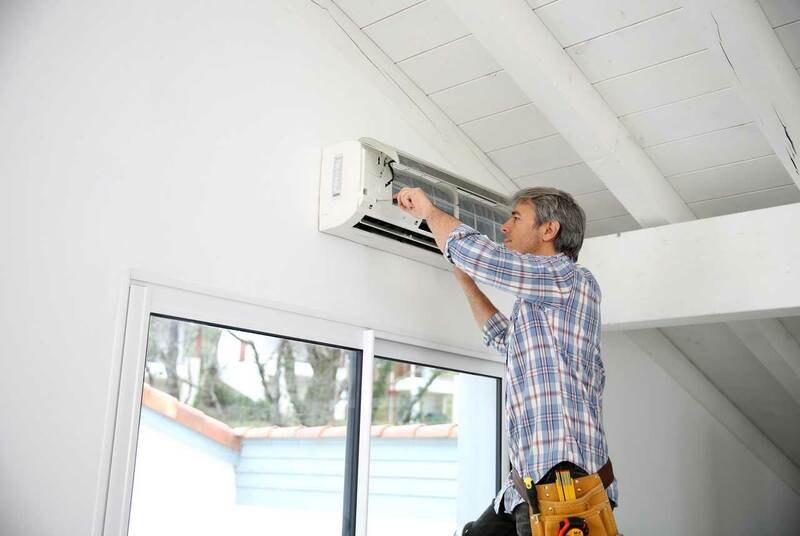 This practical way can be a sign that it’s time for you to call AC maintenance services. Place your hand next to the condenser. If the air from the condenser is warm, this is a sign that the AC machine is still working properly. If the air is not warm or neutral, this is a sign it’s time for you to call air conditioners maintenance services. 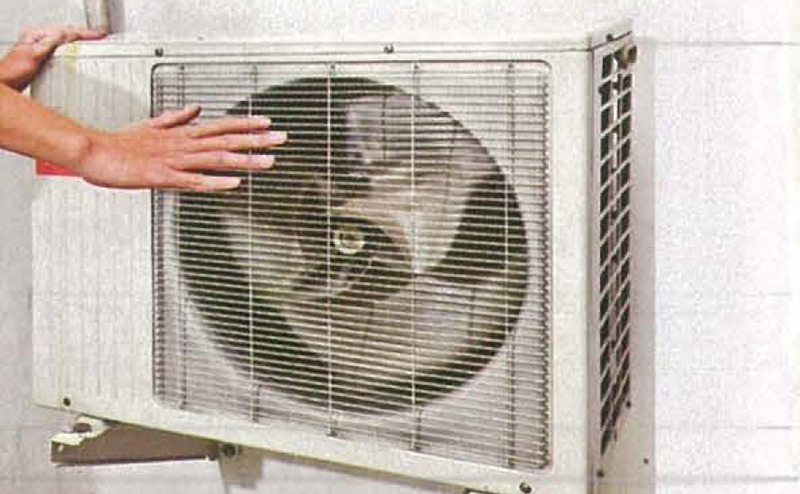 In addition to using air conditioners maintenance services, you can also early care air conditioners. One of them is by cleaning the AC filter. 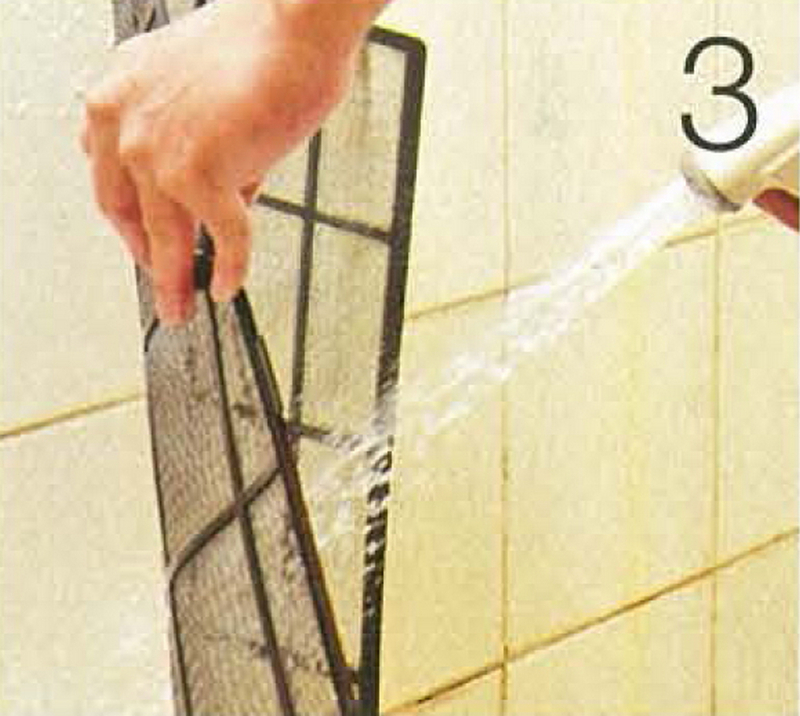 This method helps the AC evaporator to release cold air in the room. Here are some easy steps to clean the AC filter. 1. Open the AC cover. 2. Pull out the air conditioners filter from the container. 3. Spray the filter with tap water, then dry it. 4. Reinstall the filter on the container. 5. 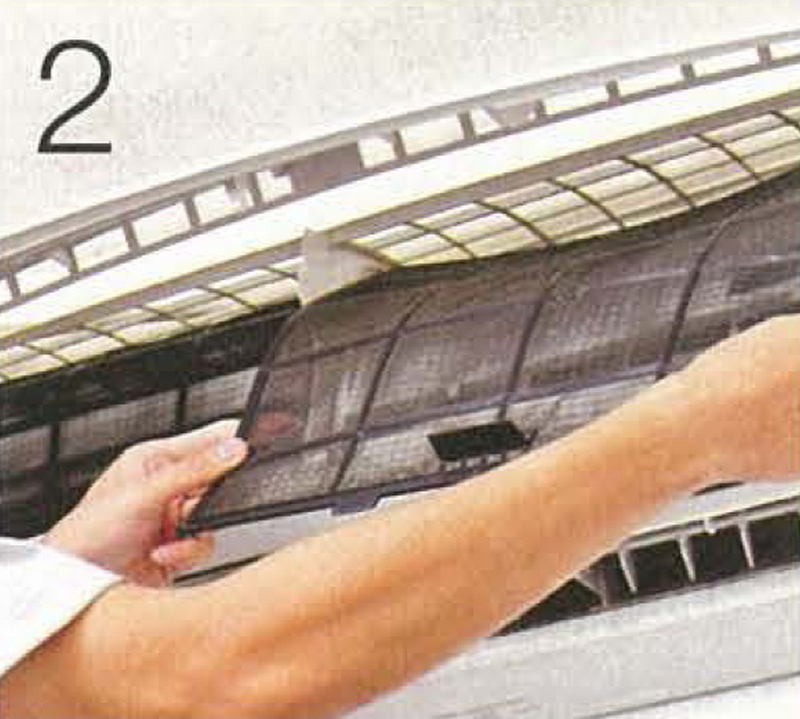 Reinstall the air conditioners cover properly. The main concept of air purifier is to clean the air using negative ions. How and what are the benefits? The cleanliness of the air in the house also affects your family’s health. Poor air quality can bring many diseases, from minor diseases until dangerous diseases. Especially if the house ventilation system is inadequate. The possibility of polluted air can be 5 to 10 times more than the air outside the house. This is especially true for urban housing with poor air quality and contaminated from various pollutants. Public awareness about the importance of maintaining clean air quality creates a need for air purifier technology, called the air purifier. 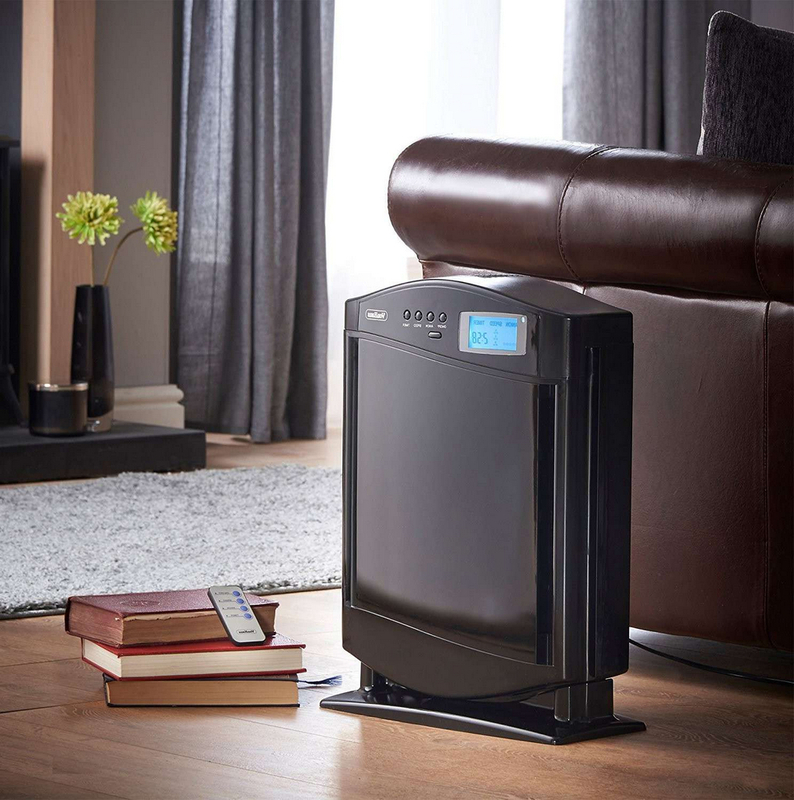 The availability of various air purifier options makes it easy for people to choose the air purifier type and model according to their needs. Product innovation continues to grow. Before you buy an air purifier, make sure you fully understand the role of this device. Each air purifier is equipped with sensors that can detect bacteria, fungi, and viruses contained in the air. When detected, the air purifier will automatically release trillions of negative ions into the air. Negative ions are useful in killing viruses and bacteria in the air around us. Among them are E. coli bacteria, Micrococcus pyogenes, and influenza viruses. The mechanism of killing these bacteria can be explained as follows. The reaction of two negative O2- ions and two H+ positive ions can produce Hydrogen peroxide. Hydrogen peroxide is absolutely known for its high potential energy and can kill viruses and bacteria. This negative ion will also attract all positively charged pollutants, so they clot, and not be sucked by humans. For the human body, negative ions are beneficial in increasing the work of the spleen to produce immunity. Automatically, the body is able to deal with various incoming viruses. In addition, negative ions that enter the body can also break down lactic acid into harmless substances (water and lactate ions) which are easily carried by the bloodstream to the disposal. The following are the benefits of negative ions for the human body. So, if you would like secure these incredible graphics regarding Air Conditioners Maintenance And Services That You Should Know, click on save button to download these images to your computer. There’re prepared for download, if you appreciate and want to get it, click save logo in the web page, and it’ll be directly downloaded in your PC. Here you are at royhomedesign.com, content above Air Conditioners Maintenance And Services That You Should Know published. 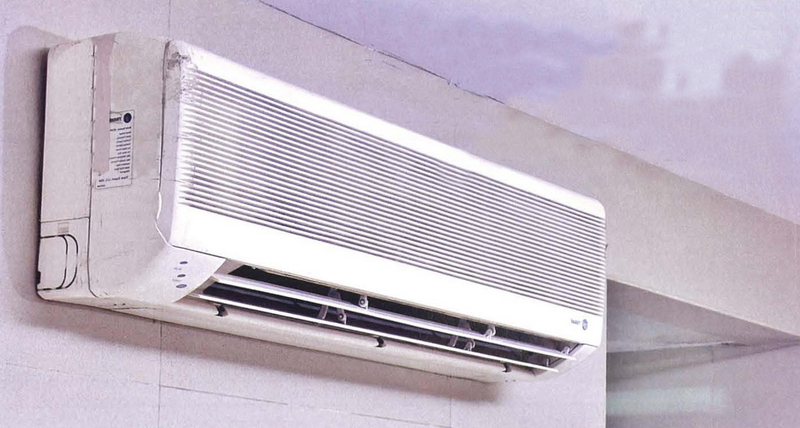 Many people looking for specifics of Air Conditioners Maintenance and certainly one of them is you, is not it?